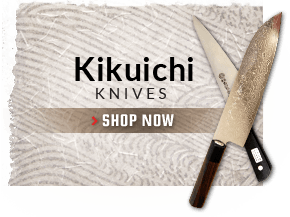 We've just released the new generation of Fujiyama knives. These are forged by the original Fujiyama blacksmith but sharpened in the style of our HD2 knives. These are Konosuke's best effort. 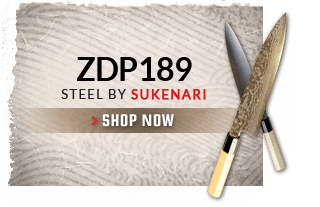 This 240mm Konosuke Fujiyama gyuto is constructed of an Aogami #2 carbon steel core wrapped in a soft carbon steel cladding. 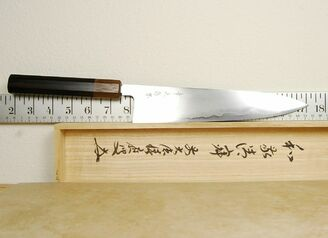 Aogami #2 is renowned for its excellent edge taking and edge holding. 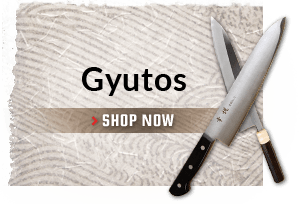 The knife�s profile is a fairly traditional gyuto profile. Handle is the Khii Ebony octagonal. 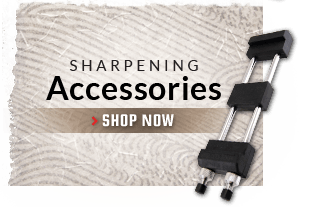 These knives have a new sharpener who is doing the grinds as of 7/2018 under the direction of the old sharpener. All of the below reviews are true. This is one knife I've bought that lives up to the hype. Although it is crazy reactive. Not a pro or con really, just something to be aware of and realize you will have a patina or will be stripping it all of the time. 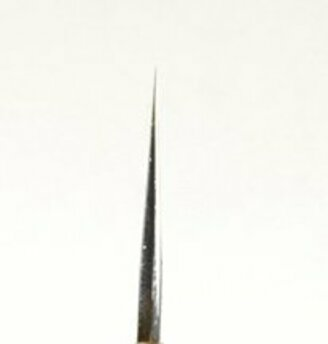 Personally, I wish it wasn't undersized and was a true 240 (as I wish with all Konos), but that isn't a strike against the knife, just another characteristic of Konosuke. An amazing cutter though and beautiful in it's simplicity. Absolutely love this knife. 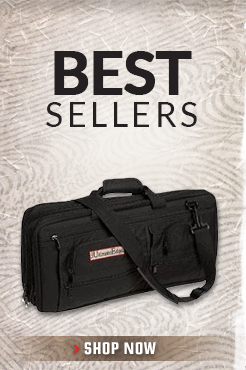 It epitomizes everything that the Fujiyama brand stands for. Amazing grinds. Heat treats that are as good as they get. Best fit and finish in the industry. Great looks and feel. I own many gyutos but this, and a couple of others, stand out as being made with such precision. Such care to the finest detail. Such a great understanding of metallurgy and geometry. 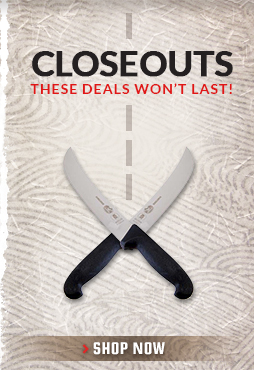 This is a wonderful knife at a price that is actually quite low considering what you get. I really cannot recommend this knife highly enough for any true connoisseur of fine cutlery. Thank you CKTG for the great service and amazing selection. I can't say anything that hasn't already been said. Amazing knife. I can't say anything bad about this knife at all. Takes and holds an edge that lasts for dasy of heavy prep at work. Well balanced, great fit and finish, just an all around must have for anyone looking for an outstanding addition to their kit or collection. Excellent knife, solid , very sharp, look and feel is amazing, balance and weight are perfect, and excellent service from mark as always. Great Knife, Sharp right of the box, great finish, awesome handle, and the best service as always from mark!. 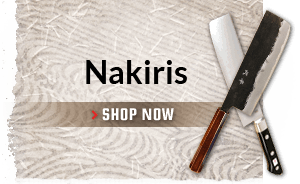 Overall : incredible.Looks : This knife features a beautiful hamon. It is not a dasmacus knife. Everything is rounded and polished. The fit and finish is simply incredible. The blade finish is a grounded satin.Geometry : This is not a laser but more of a workhorse. Out of the box you get a big secondary bevel with a very soft concave grind. There is a one sided micro bevel. Because this knife is intended to be a workhorse you should keep the micro bevel (I micro beveled the blade on both sides).Performance : Out of the box it was nice, but as I am used to very sharp knives it didn't feel awesome. 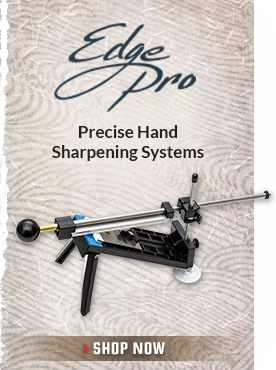 However after a full sharpening it has a killer edge. 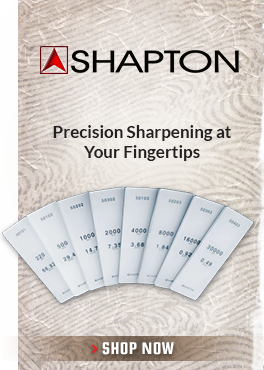 I still need to check how long it will last.Sharpening : very fast, very easy. Used shapton glass stones : 1k, 2k, 4k, 8k, 16k + leather strop.The feel : Everytime I look at it I feel like holding a small treasure. 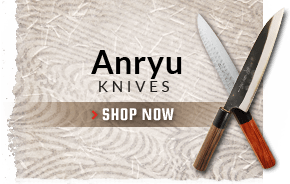 The saya is must have by the way. I bought this knife a few months ago, and I am literally amazed by it's continued performance. It's VERY thin behind the edge (like, wafer thin); a beautiful slicer/chopper. The perfect tactile weight and excellent workmanship and finish. Also, I love the profile.Quite reactive though. You have to keep up on it's maintenance to keep it nice, or it will oxidize very quickly. 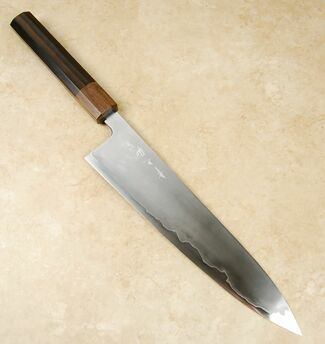 You should be adept at caring for Japanese carbon before you get into this knife. I would love to try the white #1 series as well. Highly recommended! 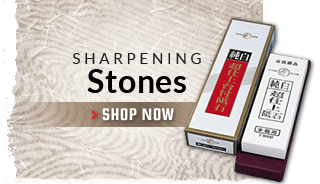 I have many Konosuke knives and am a big fan. This knife blows them all away, though. The fit and finish, the look, the quality is incredible. I am not knocking the regular Konosukes, but this series is top notch. The box edge was too fragile. I didn't even try it. Aside from that, this is one of the most beautiful knives I've had the chance to use. Extremely well made. Only used it one day, but so far, it is amazing.Konosuke on a higher level. 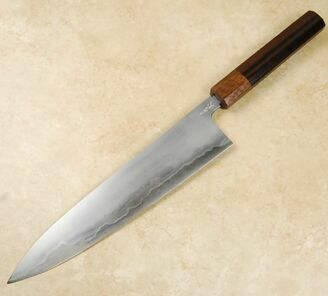 So, this would make Konosuke #6. Is it the best? Between that and the white #2 laser that is really hard to choose. The blue is really ground thin behind the edge, so you get that laser feeling while the extra heft helps out, (think it's like 6 ounces there abouts) Once again the box edge wasn't the best, so to get a konosuke box edge, (or as close as I could) I used my 1k natural and leather strop finish. Really close to there finish. On that edge the knife was really good, a full day of prep no prob, but after I took it to the stones and gave it a full treatment. WOW. After a full day of 8 hours of non stop cutting she could still blow through pepper skins with no problem or no need to rock the knife just chop. Over all easily my top one or two knife ever. Thanks to Mark for getting these babies in.